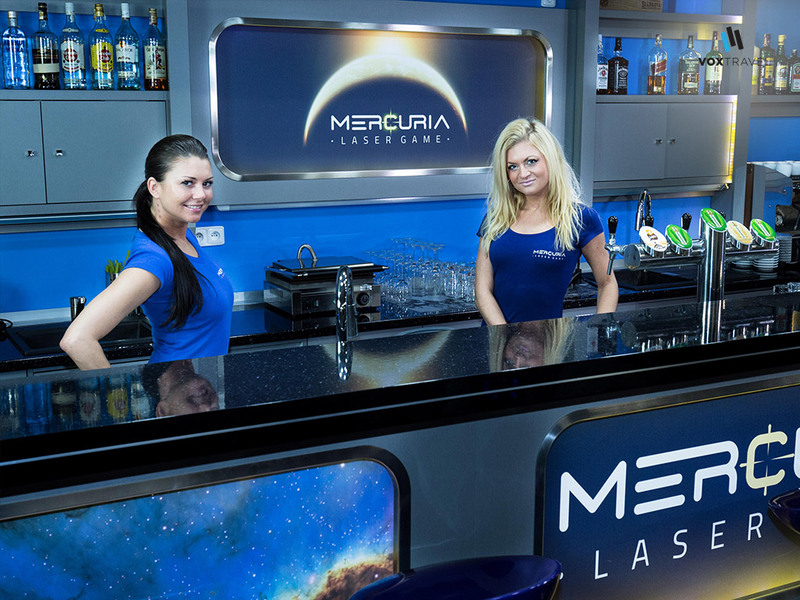 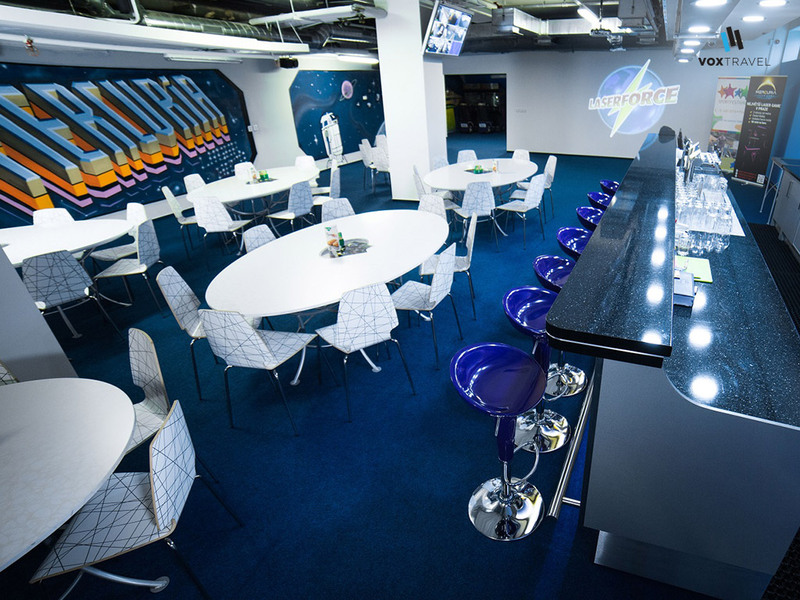 For all passionate players (and drink lovers, too), one of the most classic stag activities is now available to experience in the beautiful city of Prague! 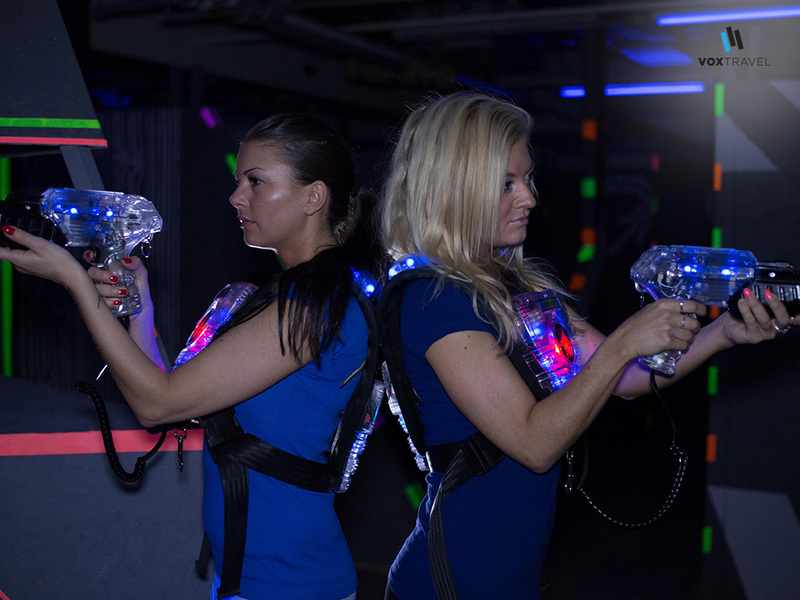 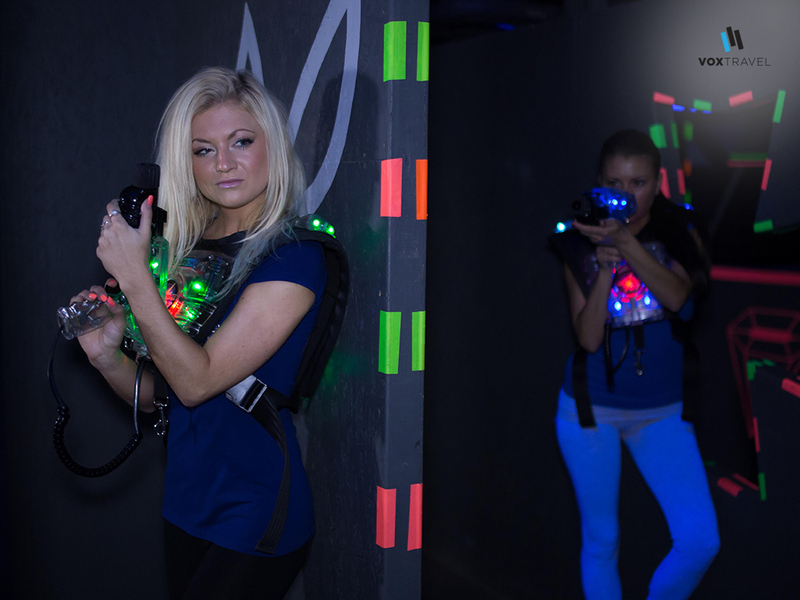 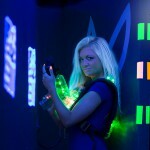 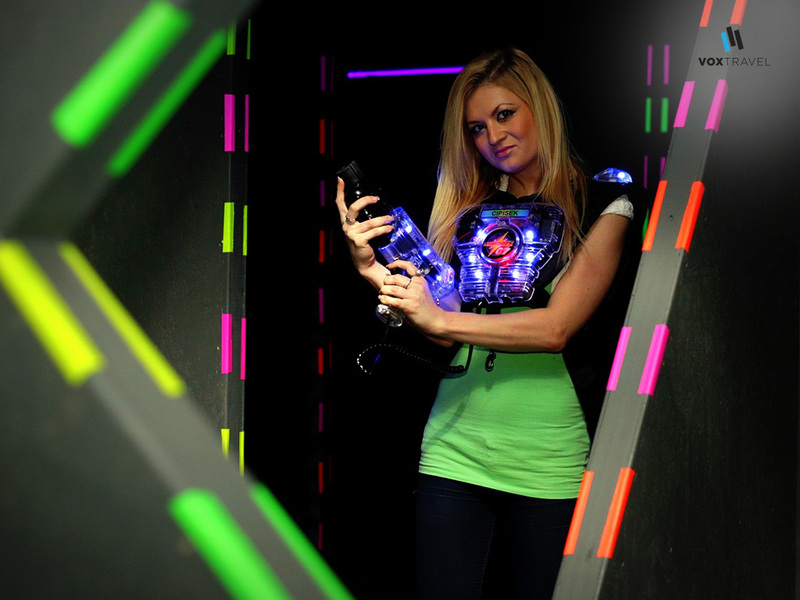 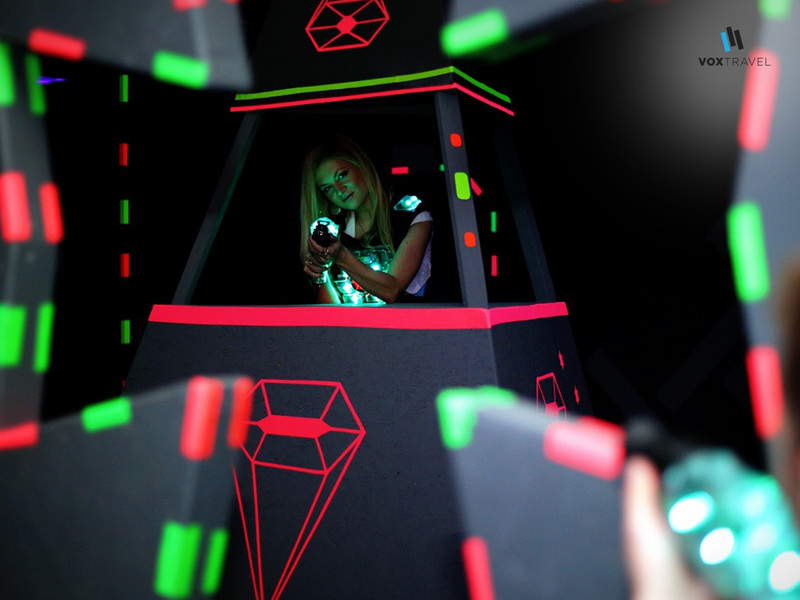 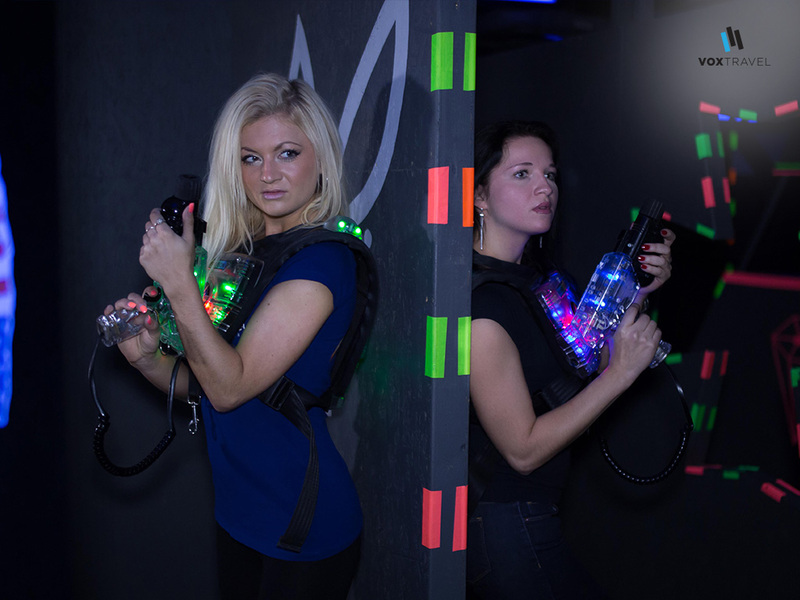 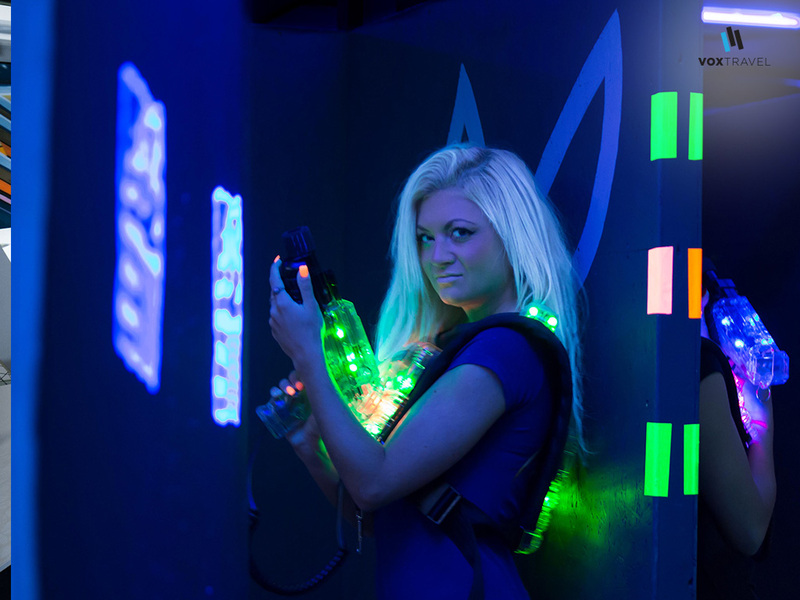 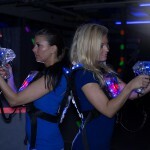 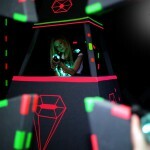 Laser game is very simple to play: each player is equipped with a laser vest and gun and passes through an obscure labyrinth with aim to disactivate as many adversaries as possible. 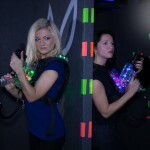 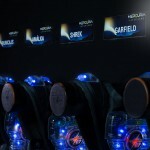 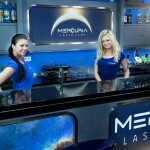 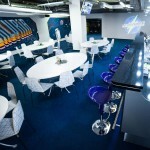 All equipment and instructor are included in price, plus as a bonus, unlimited drinks during the whole play! 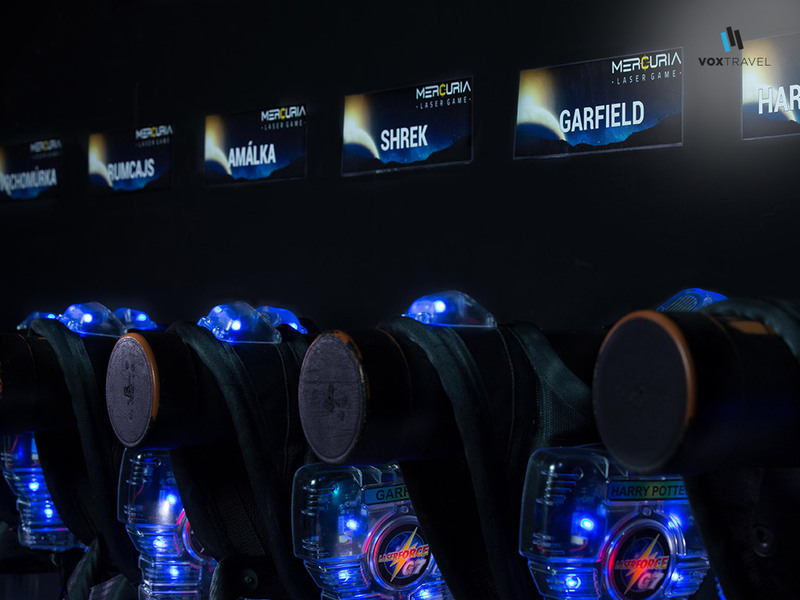 So which one, would you like beer or wine?